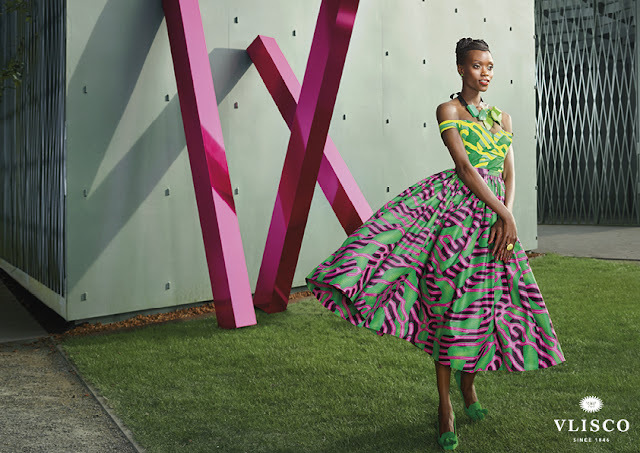 Sensational colours, daring mix of knit patterns, exceptional designs; these are the few words to describe the new Vlisco collection ‘WOVEN WISDOM’. 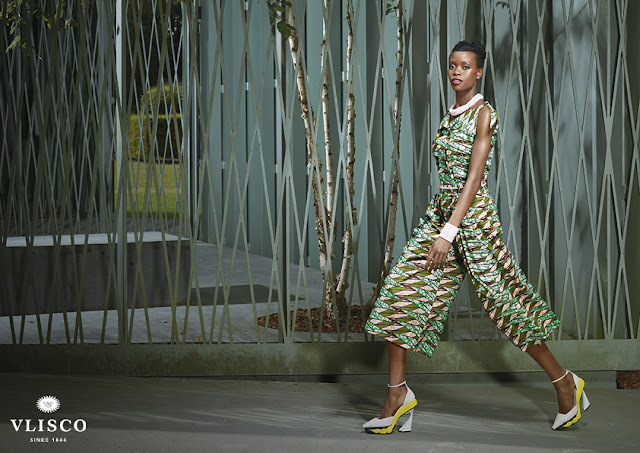 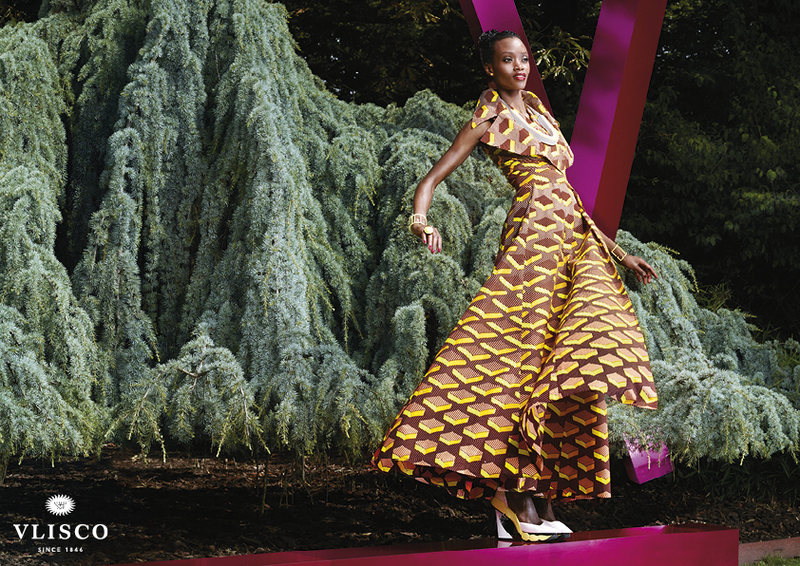 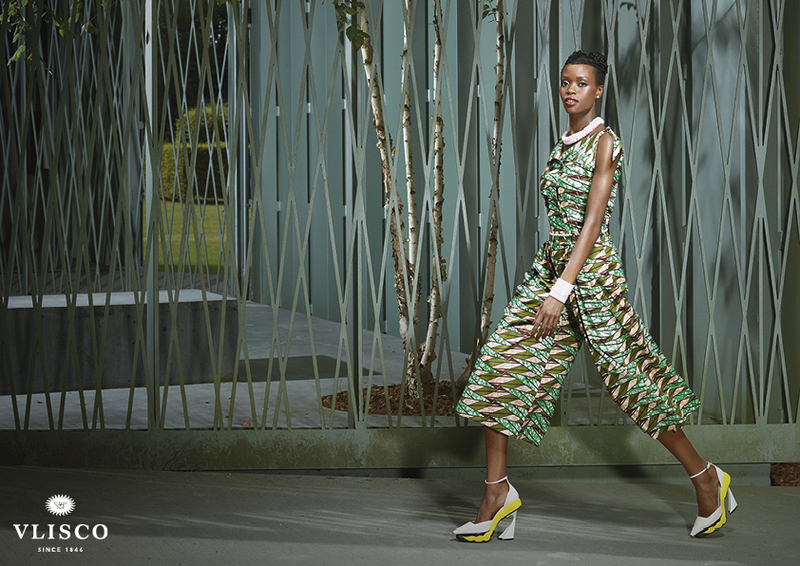 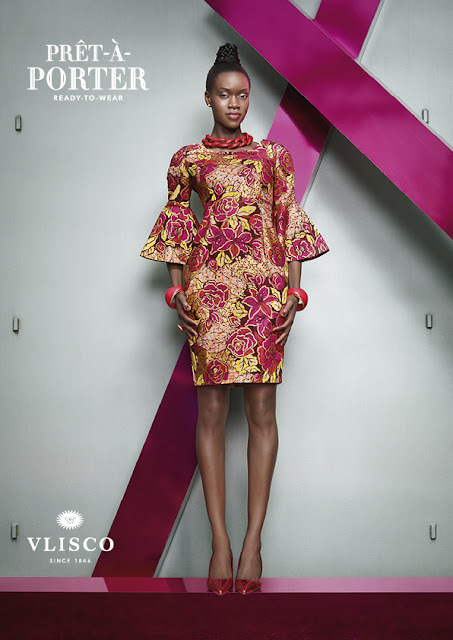 The ‘WOVEN WISDOM’, is Vlisco’s latest collection for the first season of the year, 2016. Vlisco’s designers found inspiration in the rich, multi-layered world of textiles, zooming in to capture all the intricate details whilst getting up close and personal with techniques like knitting and weaving, to create these exceptional designs. They have carefully examined fascinating features in textiles and nature, and given them bold new interpretation. Vlisco’s newest collection has two distinct features which are the designs and sensational colours. 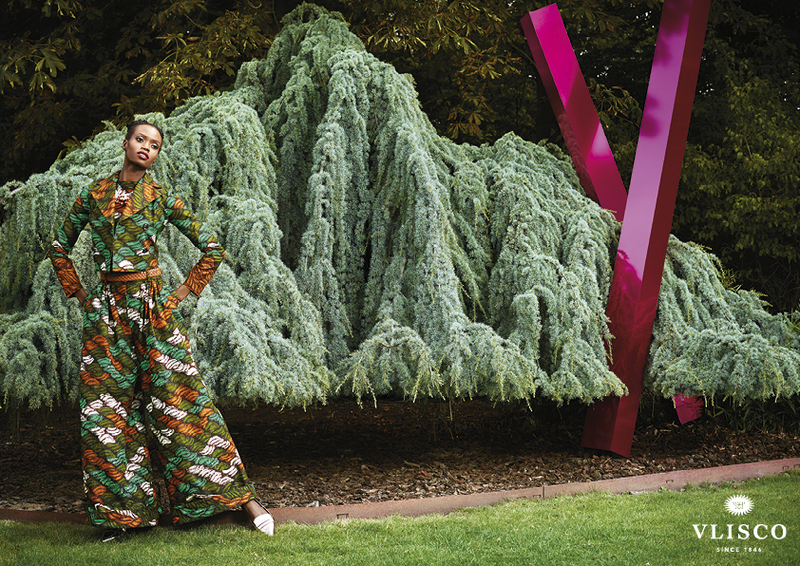 The designs - WOVEN WISDOM features polished silhouettes of the 50s as the textiles are woven together with a daring mix of knit patterns and animal skin designs. 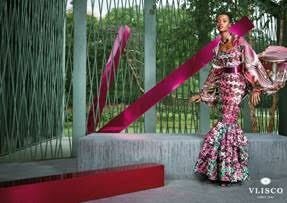 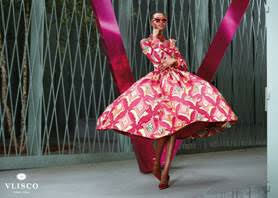 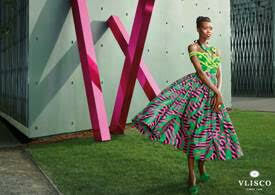 Sensational Colours - Vlisco is known to be colour crazy and this has been demonstrated in this season’s collection. 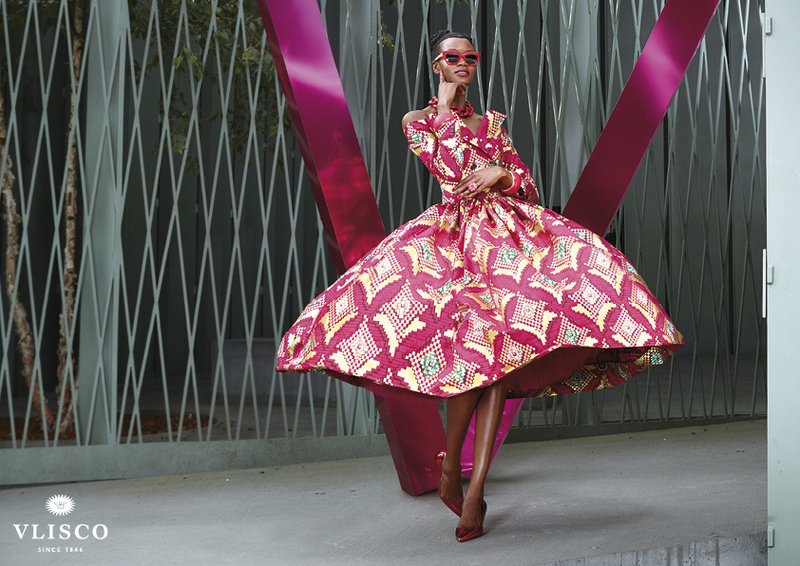 Designers incorporated a new blushing salmon pink which adds a feminine touch to the fabric and also brings out that powerful palette of the WOVEN WISDOM.